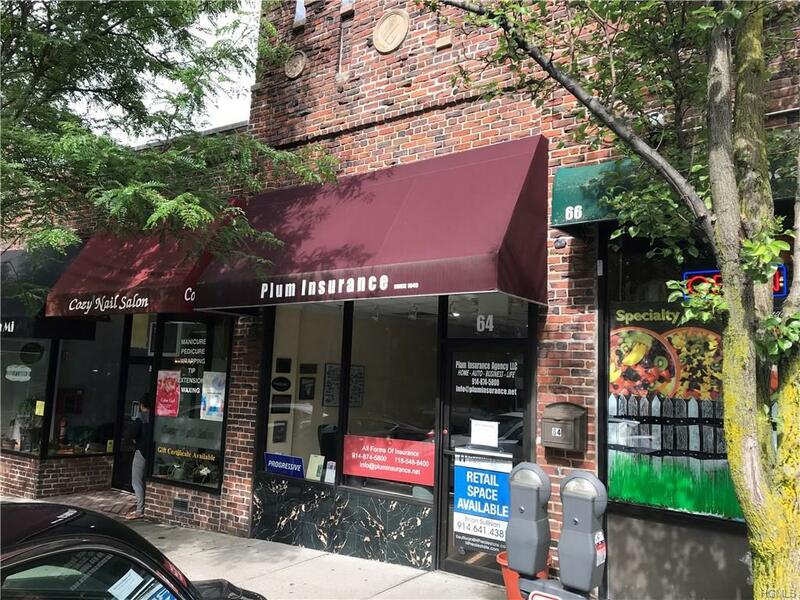 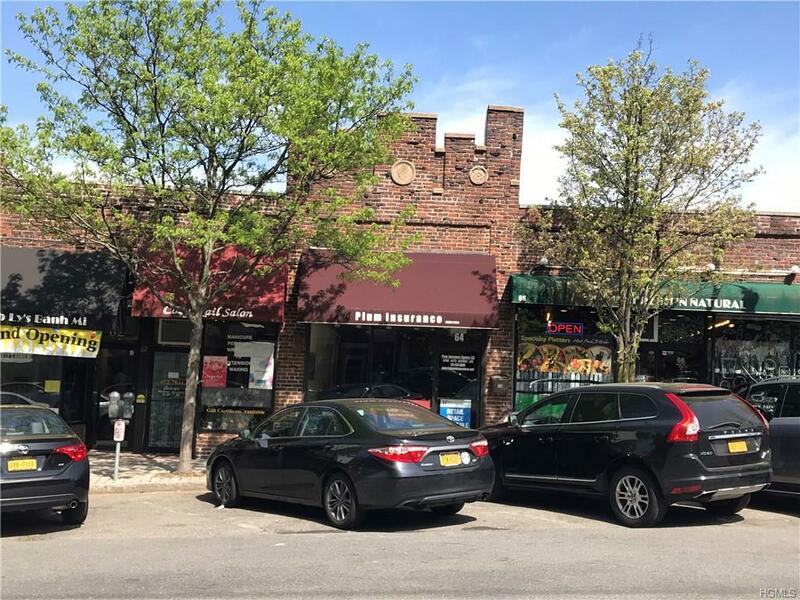 Prime retail space for lease in the heart of Eastchester on Garth Road, Scarsdale PO, 1,000 SF in busy plaza which includes yogurt store, pizza, coffee caf, nail salon, fresh market & grocery, Italian restaurant & hair salon. 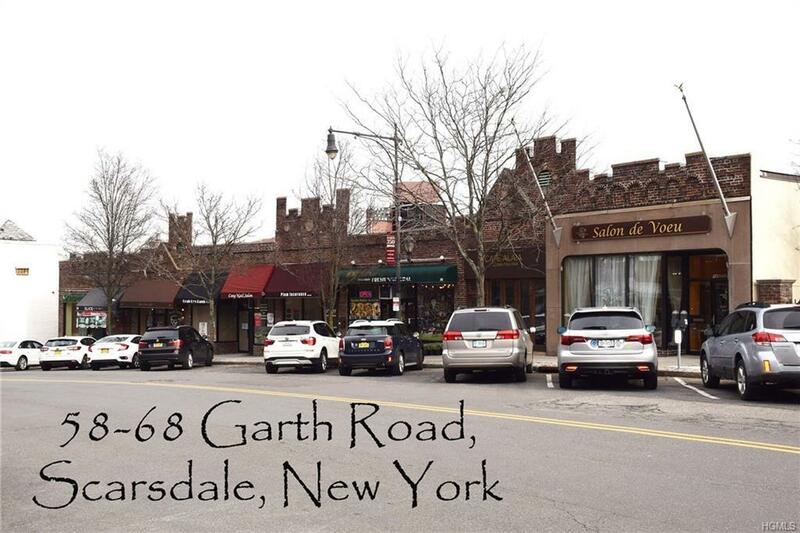 Street parking, walk to Scarsdale train station, easy access to Bronx river parkway, downtown Scarsdale and Eastchester, lots of foot traffic and cooperative/condos buildings on Garth road. 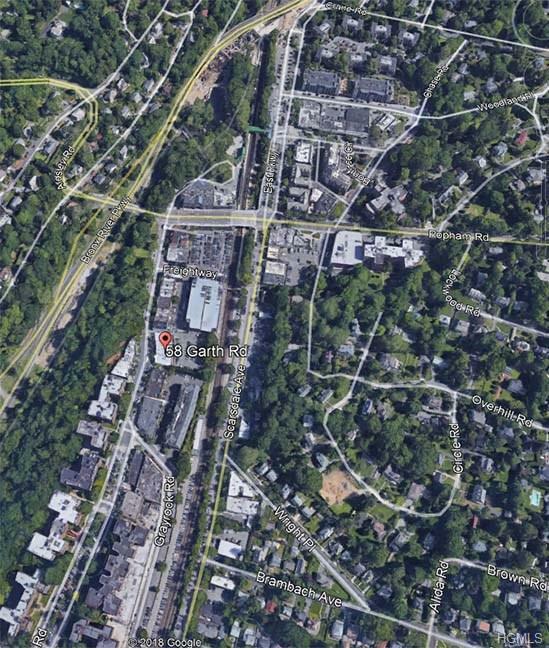 Listing courtesy of Brian T. Sullivan of Houlihan-Parnes Properties.